The Emili Light-C Vape Pen Starter Kit utilizes a 150 mAh battery and a 0.8 ml ejuice capacity. The vape pen comes in a rechargeable 1100 mAh battery case to get you back to vaping the day away in style. 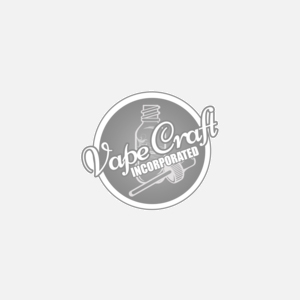 The battery case can support up to two different vape pens at any one time with an average maximum recharge limit of 300 uses before having to dispose of this device. This is perfect for those wanting an elegant device that utilizes salt nicotine ejuice.